This item is for customers who have purchased one of our files and would like a minor change to their item. Changes will be reviewed for acceptance once an order has been processed. Please add in the "Notes to TheGraphicsNanny", the details of your custom work. 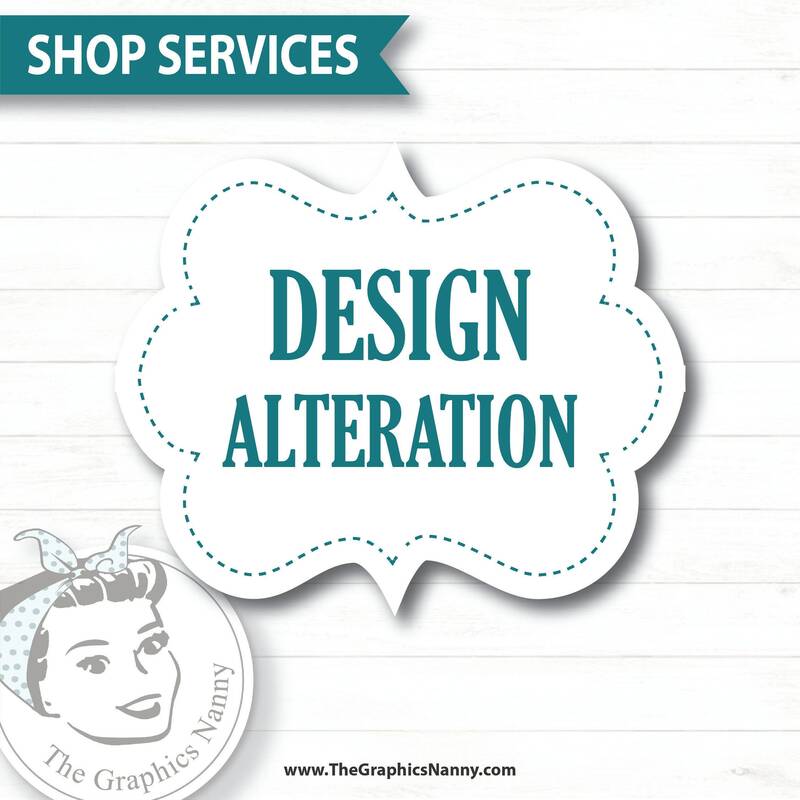 If changes are excessive, we will contact you via ETSY conversation to discuss the possibility of purchasing a custom design.